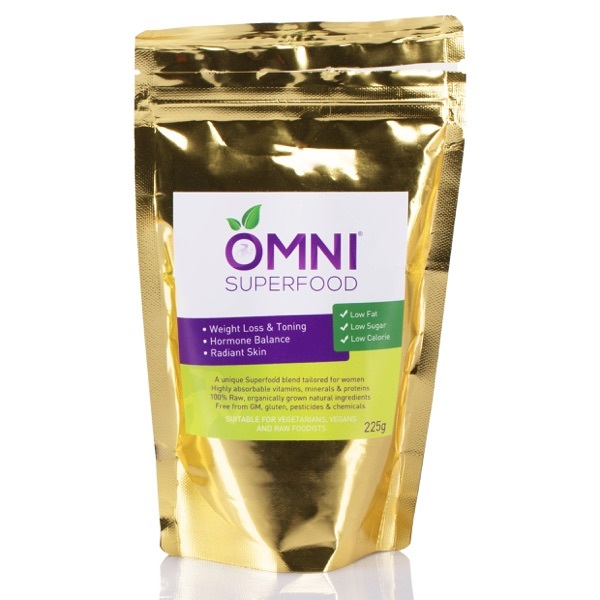 As a thankyou for being a subscriber to OMNI Superfood, we’d like you to have a special, limited-time, huge discount on your next purchase from us. And if you were sent here by a friend who’s a subscriber, that’s cool too. Welcome! Your friend discount of 40% has already been automatically applied. And your discount will be applied to the cart contents. You can use it on any products, and you can use it as many times as you like. Be sure to use it today, though – the discount will not last, and is only valid until 30th June. 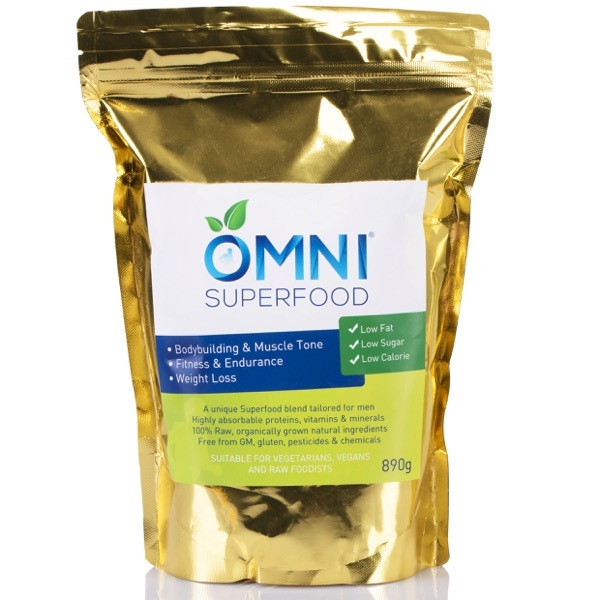 OMNI Superfood is a premium superfood product which contains a balanced protein profile with the benefit of extra powerful ingredients such as hormone-enhancing maca root, and raw cacao, which has the highest antioxidant content of any food. 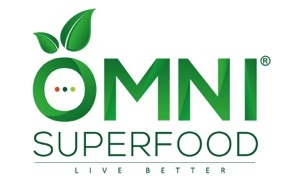 Due to the very high nutritional content in OMNI Superfood your body gets higher amounts of nourishment and will start naturally searching for healthier options. You will experience feeling better than ever and when your friends tell you that you look younger you will simply want more. The superfood blend has put an end to cravings and I am really enjoying the quality food I eat so much more. When people around start noticing a positive change in your skin radiance, your body shape and your whole mood and aura – you know you’re onto a good thing! 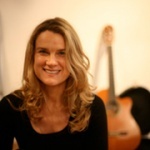 As a young woman working and studying full time, I had debilitating exhaustion. In the past, I had no energy and found it hard to manage simple things. I could not fully concentrate and I was ill nearly every two months. Luckily, I came across this amazing product. I could not be happier with my decision to give it a try as the results are astonishing. I feel like a different person, having lots of energy, my skin is softer and I often receive compliments that I look much younger. I make a smoothie with OMNI superfood every morning, adding one banana, a bit of berries with filtered water, and blend it all together. It tastes delicious and you can add any other organic food/fruit to keep the tastes interesting. It is definitely worth the money as we have only one health. No health no wealth. Enjoy the new life style!!! 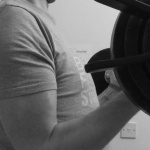 Like most guys, I want to eat well to support my training – to gain muscle & lose fat. Of course I’m also interested in improving my health, energy, and productivity. There are a lot of superfoods you can get on the internet, so I tried to create my own superfood blend. The results were… unpredictable. 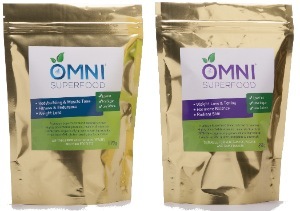 OMNI Superfood is not only easier and quicker, but also more effective. It’s also much better tasting! I have tried many types of protein supplement out there, but all of them caused bloating and heavy feeling in my stomach. Omni Protein Powder was the first vegan protein I have ever tried and it had no uncomfortable effects! It tasted “healthy” and gave me energy straight away! As a natural, vegetarian protein, this is the best protein meal replacement available. I use it when I’m hungry and don’t have enough time to eat at work. I use it when I have my taught kickboxing class with my trainer. I also use it as a flour replacement to bake my superfood protein cookies! They taste delicious!